Ask Russian freediver, Natalia Molchanova the same question and see what she says. The 51 year old athlete holds all the self powered discipline world records including CWT, FIM, CNF, DYN, DNF and STA. She also currently holds the variable ballast record at 127 meters. 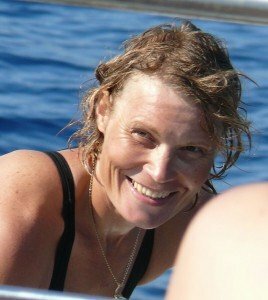 She is a true testament to the fact that you do not age out of freediving the way you do in conventional sports. American freediver, Bill Graham is also pushing the limits of his static breathold at 72 years old. As we get older a few changes occur, making freediving an ideal sport. Our metabolisms slow, less oxygen going to digestion, becoming a more conservative body. There is a certain mental fortitude earned with age. 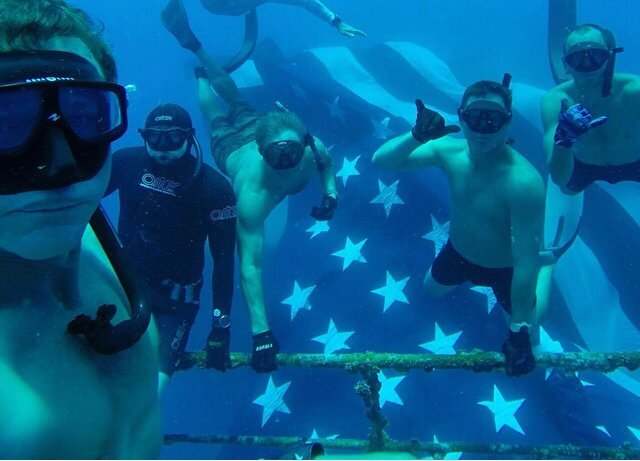 Imagine diving without all the testosterone…guys! Serenity of mind is imperative in deep diving and is more effortlessly obtained for the older crowd. So, no. You’re not too old for this sport. The Intermediate level course is a four day course maxing out at 132′ of depth. This course really focuses a lot more on techniques for deeper diving. The course goes into detail describing the physics and physiology of freediving. The course runs $825 and gets you two to three ocean sessions and two pool sessions. This course is perfect for those with freediving experience already or those really interested in exploring the depths of their ability (pun intended). 3. How do I prepare for a course? We do not recommend participating in any breathold activity before taking a course. Plus, we teach you training techniques during the course. However, there are a few things you can do to prepare better for the type of activity you are about to encounter. 5. What gear is required? Below is a list of the gear recommendations for this course. Everything except the timing device is absolutely essential. We do not recommend that you purchase new gear before the course. We will discuss proper freediving equipment at length during class and can help better inform your decisions to purchase gear. Everything listed except the timer can be either purchased or rented from our classroom location, Frontline Freediving. We also recommend you bring a water bottle, bathing suit, towel and writing utensil for the pool and lectures.